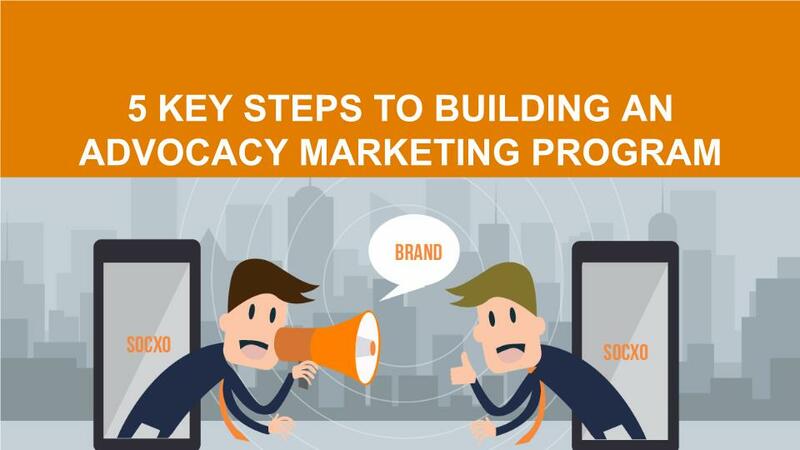 Here is a presentation on 5 key steps to building an advocacy marketing program. 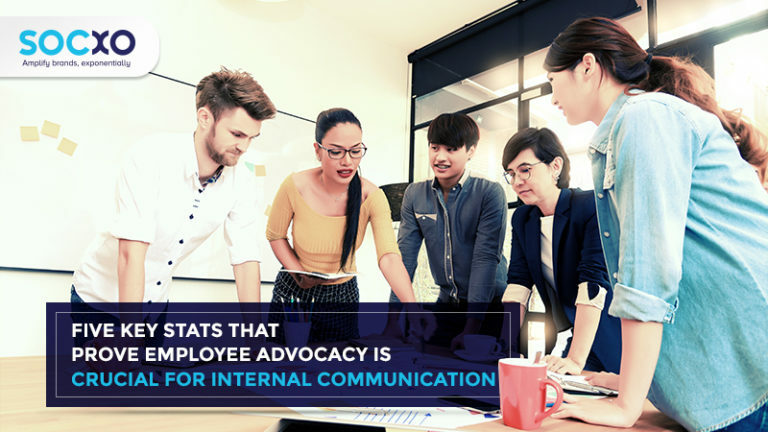 Today, social media opens up a new world of advocacy opportunities to tap and motivate important marketing assets- Employees, Customers and Partners. 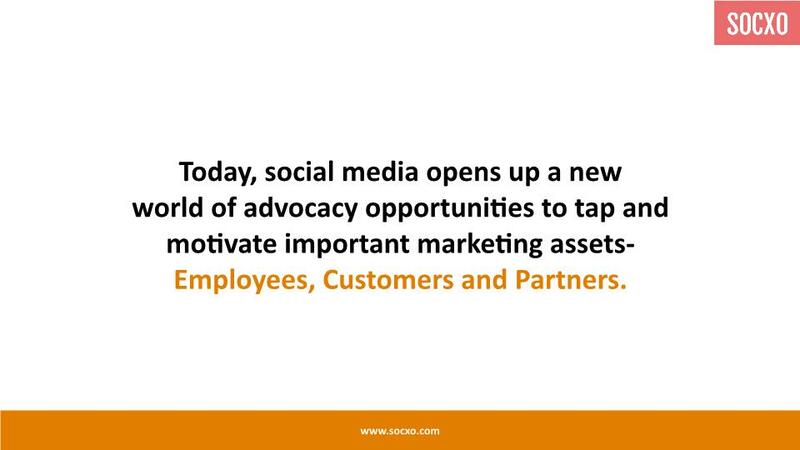 SOCXO helps your organization to build a successful advocacy marketing program. 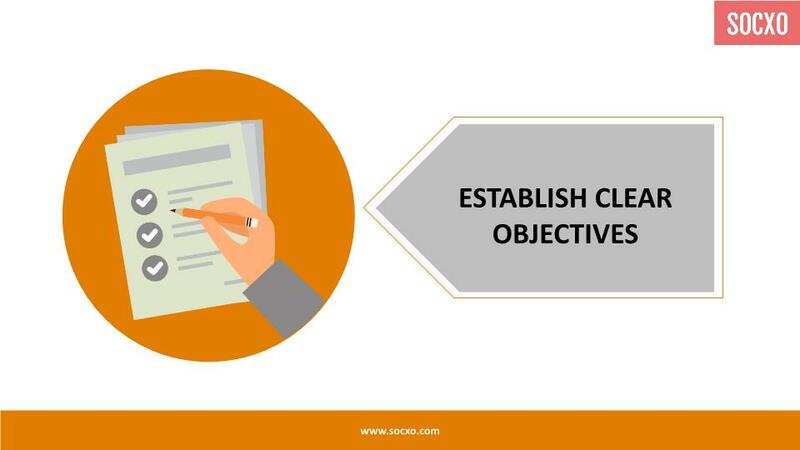 It generates more qualified leads by transforming your employees, customers and partners into trusted brand advocates.